What does being a Christian mean to you? To some it is having the right doctrine.. it’s a matter what you believe. To others it is having the correct ethic.. a matter of doing good works. To some it is a matter of doctrine. To others it is a matter of duty. To some it is fulfilling of both requirements – believing and doing. Some emphasise that faith without works is dead.. so believe. Others stress that works without faith is dead.. so do. Faith and works are the opposite sides of the same coin. Both are so important and yet without a third element, both are fruitless, for Christianity has it’s own three-fold cord. 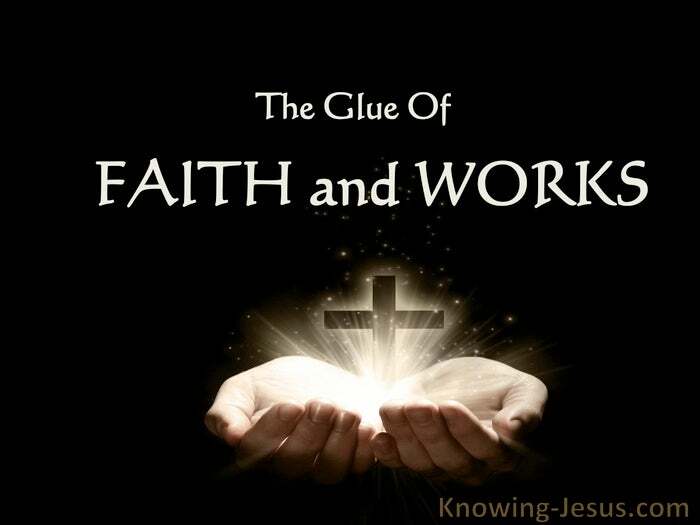 Christianity has its own glue, that cements both faith and works together. Faith alone is an impersonal, dead understanding of being a Christian. Works alone is also an impersonal, dead understanding of being a Christian. Faith and works together, is an impersonal, dead, fruitless view. You see, being a Christian is a matter of relationship with a person – the Lord Jesus Christ. Impersonal Christianity results in a life that is dead; fruitless; pointless; frustrating, but a personal view of Christianity results in a life that is quickened and transformed. Christianity is not a label with which we are stamped or a box to tick. Christianity is not a religion to adopt, an ethic to follow, a doctrine to adhere to. Christianity starts and Christianity finishes with Christ – and Christ alone… for Christ is the alpha and Christ is the omega. Faith without CHRIST is nothing and works without CHRIST profits you nothing. You may speak in languages of men or angels, but without Christ it means nothing. You may understand all prophecy and mysteries, but without Christ it means nothing. You may have faith to remove mountains, but without Christ it means nothing. You may have good works that abound, but without Christ it means nothing. 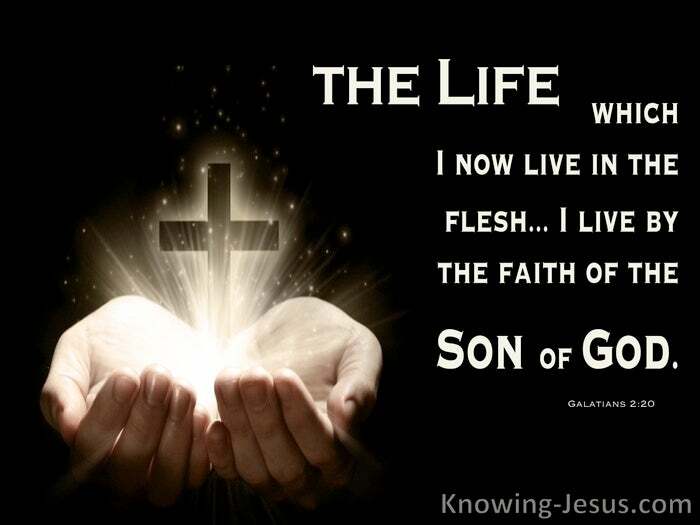 If your Christian life is lived without Christ.. without this relationship with Jesus, then do something about it…. now. For knowing the person of Jesus is more vital and more important than anything else in this life.